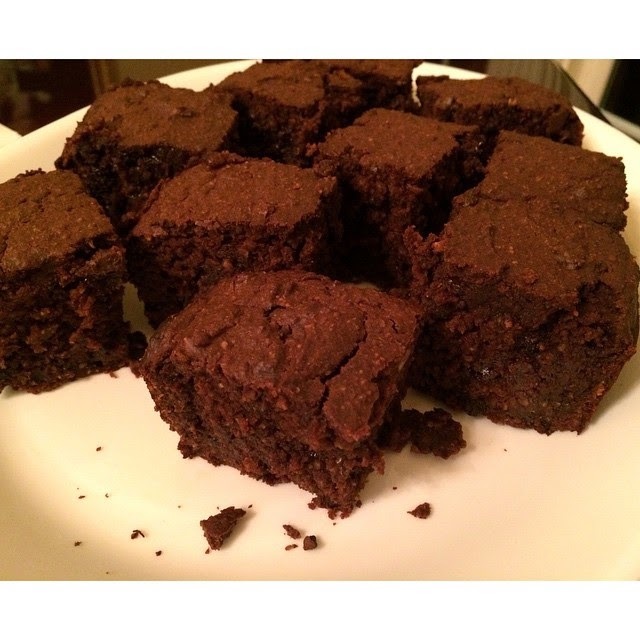 VMfitness: Christmas Gluten Free Brownies! HOHOHO Merry Christmas! I hope you're all having FANTASTIC Holidays and spending time with your loved ones! Remember, it's about the MEMORIES! Not stressing over food/missed workouts/ etc. Enjoy the moments, share laughs, and be HAPPY. Now who wants some Christmas Gluten Free Brownies! Blend the measured out oats into an oat flour. Pour into a greased pan and bake at 350 F for ~30 minutes or until a knife comes out clean! Hello! Thanks for the recipe! it looks delicious! I will have to try it!